We are all dreaming of a memorable vacation, a perfect place to create new memories and a spot to free our minds. 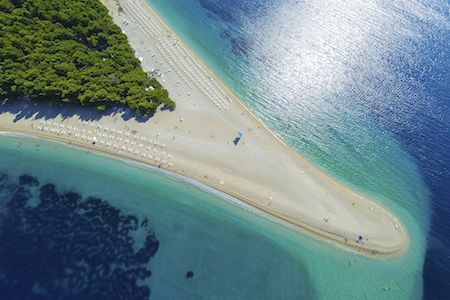 If you are keen to discover natural beauties, explore a land of rich history and art, its wonderful scenery and crystal clear sea, eat an amazing food then coming to Croatia will definitely fill all your expectations. Among so many beautiful places and diverse possibilities, it is up to you to find a best solution how to spend your holiday. 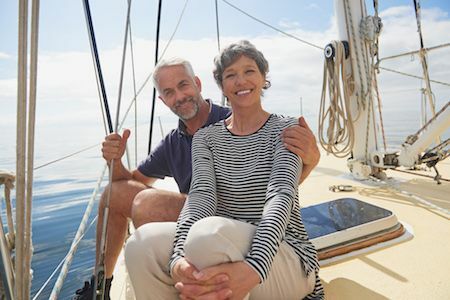 Are you passionate for sailing on traditional wooden gulets, or perhaps the adrenaline takes you towards motor boats or speedboats? 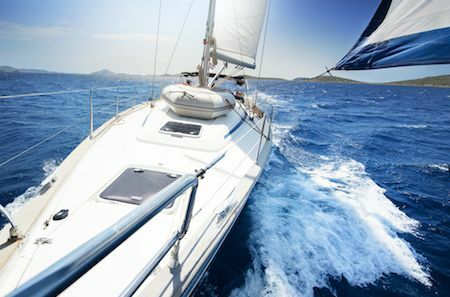 With wind in your hair and sun beaming down on you, your boat will take you to most attractive places and hidden bays. Maybe you prefer privacy of lavish private homes and villas, hidden from crowded places, enjoying peace and serenity with your loved ones. Perhaps the combination of those two would be your dream come true. This is a land of diversity, offering many options for new experiences so make your life a little story. Welcome to Croatia! 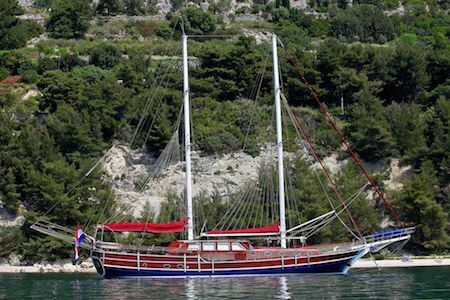 On client’s request we search for the best suitable accommodation in all parts of Croatia. Lavish sea-facing villas and inland family hilltop homes. 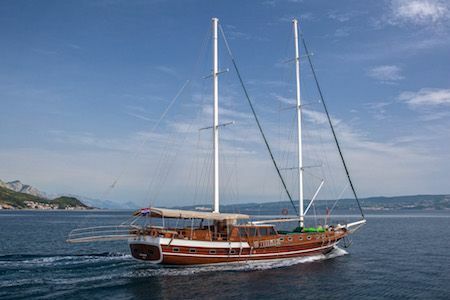 To enjoy the everlasting pleasure of gulet sailing along Dalmatian coast, you have an opportunity to rent just a needed number of cabins, whether you travel alone, in couple or in a small group. 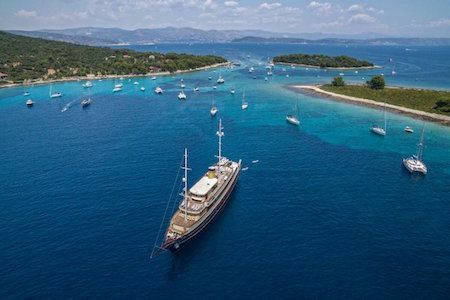 The best way to spend your holiday with family or friends and to discover the beauty of Croatian coast, is to choose one of gulets from our charter. 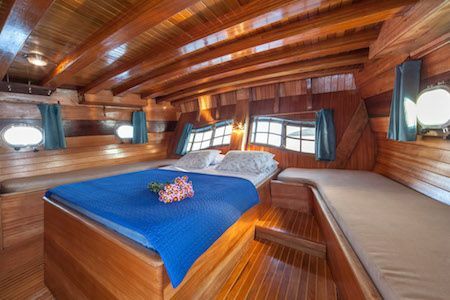 By chartering a motor yacht from our offer you will assure yourself a memorable and relaxing holiday with excellent service. 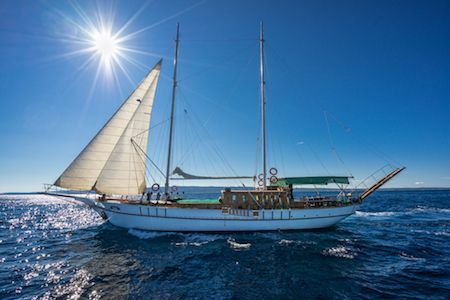 We offer a wide selection of sailing boats and catamarans for all passionate sailors and wind lovers. 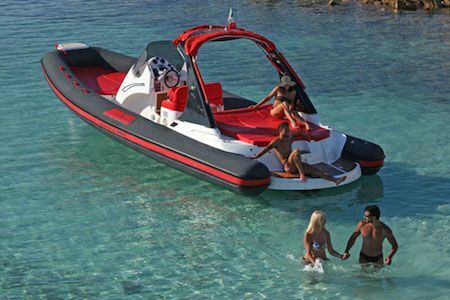 We give you the opportunity to rent speed boats with or without skipper, for transfer or for daily excursions. This is also your story! 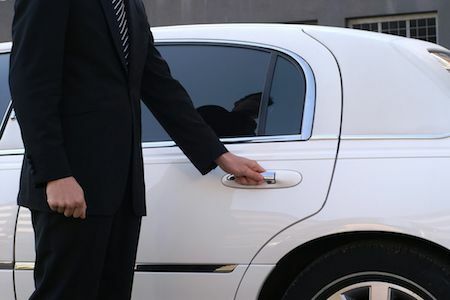 See what our clients say about us.